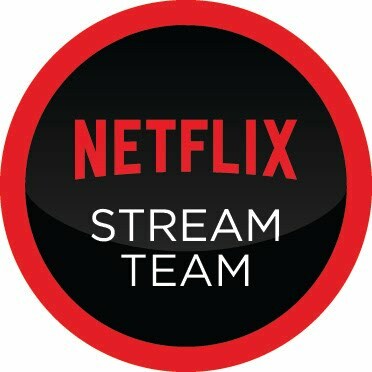 Netflix Stream Team: The Musical Edition. Movies and music go hand in hand. It's no coincidence that a good movie soundtrack can become nearly as successful as the film that it came from. 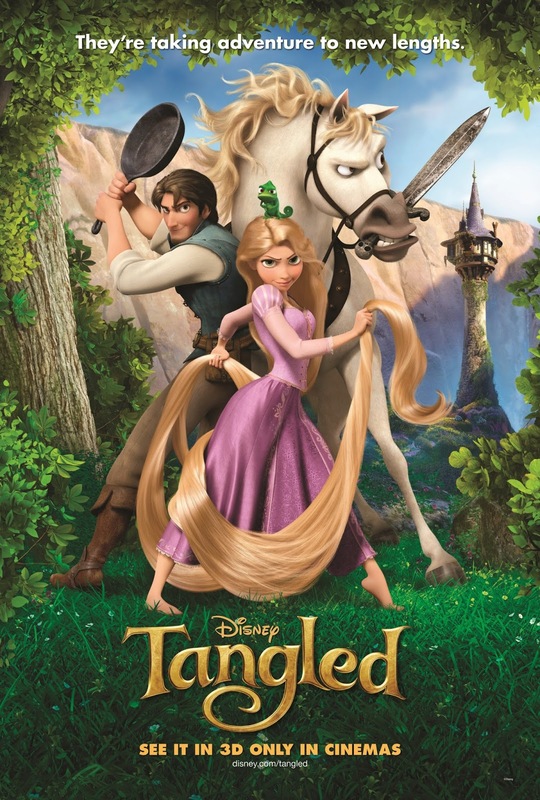 "Saturday Night Fever", "Pulp Fiction" and most recently Disney's "Frozen" are all perfect examples of this. If you're an X-Factor fan, you'll almost certainly have heard music from movies used during the dramatic parts, and you may not even have realised it. Netflix has a whole host of musical treats for the entire family, so in this post I'm going to be looking at some of the standouts that the family are really enjoying. 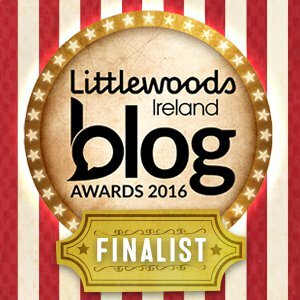 This time last week we were away in Cork for our staycation, so I thought I would share with you what I usually like to bring with me. 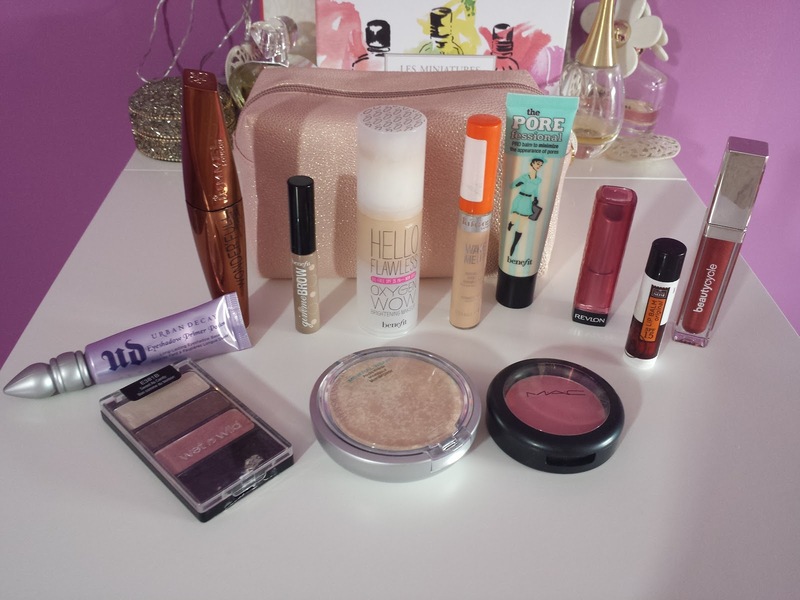 The makeup bag was a Christmas present and I think it's is the one and only makeup bag I have used more than 2 months, it is just the perfect size for what I like to carry with me. 1. Urban Decay Eyeshadow Primer Potion Very rare that I would go without an eyeshadow primer and this is the one I reach for time and time again. 2. Rimmel Wonder'Full Mascara I really like this mascara, it just glides on effortlessly because of the Argan Oil. My eyelashes don't feel like they are caked in mascara and even if I build it up it still doesn't feel clumpy. I've been using this for about 3 weeks and already have bought a back up because I love it that much. 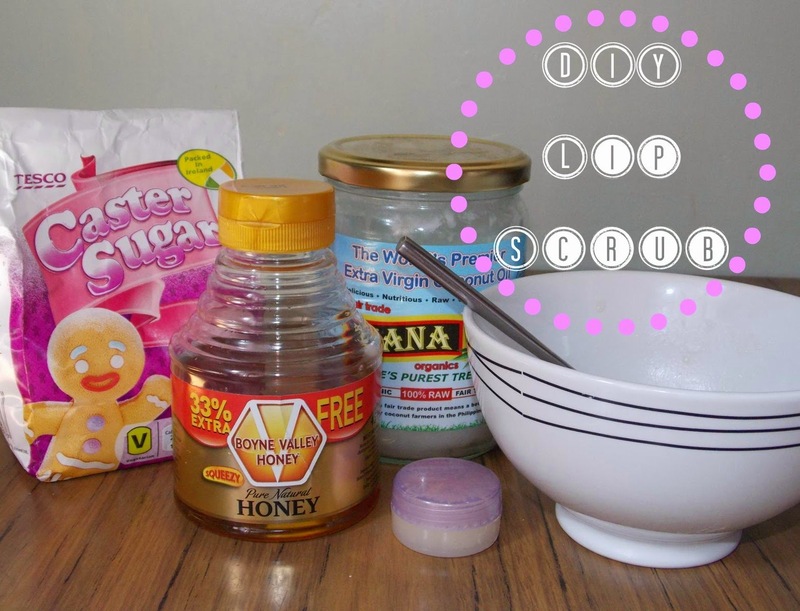 Hi guys, I'm Nicole from Beauty, Lifestyle, Ramblings :) Today I wanted to share with you a quick DIY lip scrub using a few things you can easily find at home. This is a really simple lip scrub with only 3 ingredients. There are a couple of things you can add in or substitute such as Petroleum Jelly, Olive Oil and flavourings. The first thing you're going to need is Caster Sugar. This will act as the exfoliant, removing dry flaky skin when rubbed onto your lips. I suggest using Caster Sugar over Granulated Sugar as it's finer and won't be too harsh if your lips are very dry and cracked. The next thing you're going to need is Coconut Oil or you can use Olive Oil instead. You can also use Petroleum Jelly as well or instead of either of the oils. I'm picking Coconut Oil because I find that using Petroleum Jelly tends to bind everything together. Darling Cocktails: How Darling Did We Think They Were? 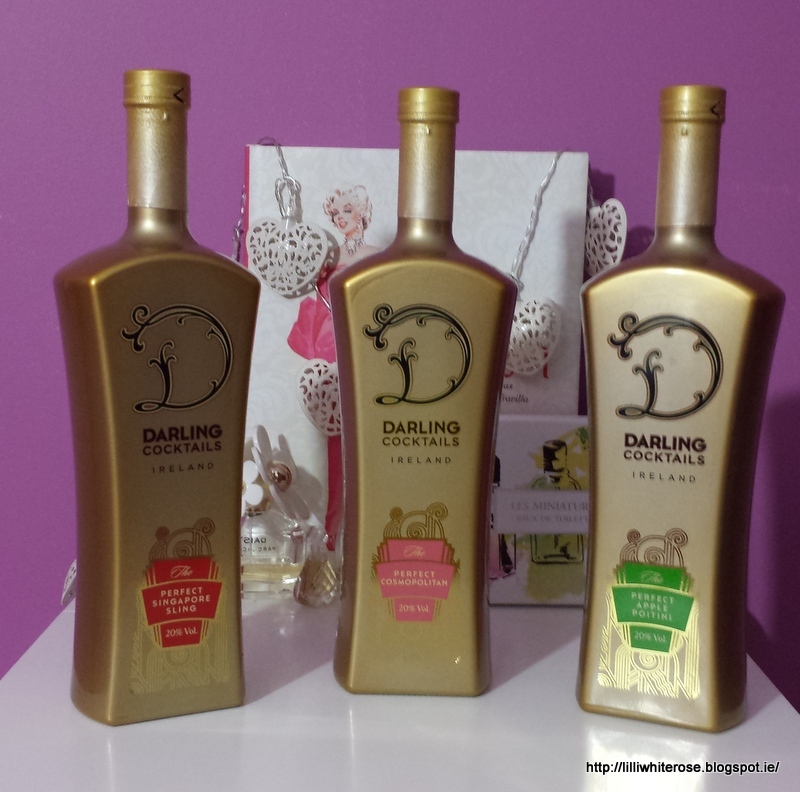 Darling Cocktails kindly sent me their cocktail collection for a girls night in I was having recently! I was so excited to have the girls over, it's not often that we all get together for a catch up and I wanted to have a bit of fun too. So the cocktails were ready the ice was ready but then the Ice Bucket Challenge Happened!!! We used nearly all the ice for the challenge but there was so much laughter in our back yard that night, and it was all for a good cause (as I'm sure you know about now). The cocktails were at the ready, as well as some snacks but ended up pushing the boat out and ordered a Chinese too (we had to line our stomachs you know). I've been loving using powders this year and trying new ones out. As someone who suffers from dry skin but also an oily T-zone I find it hard to find the right powder. 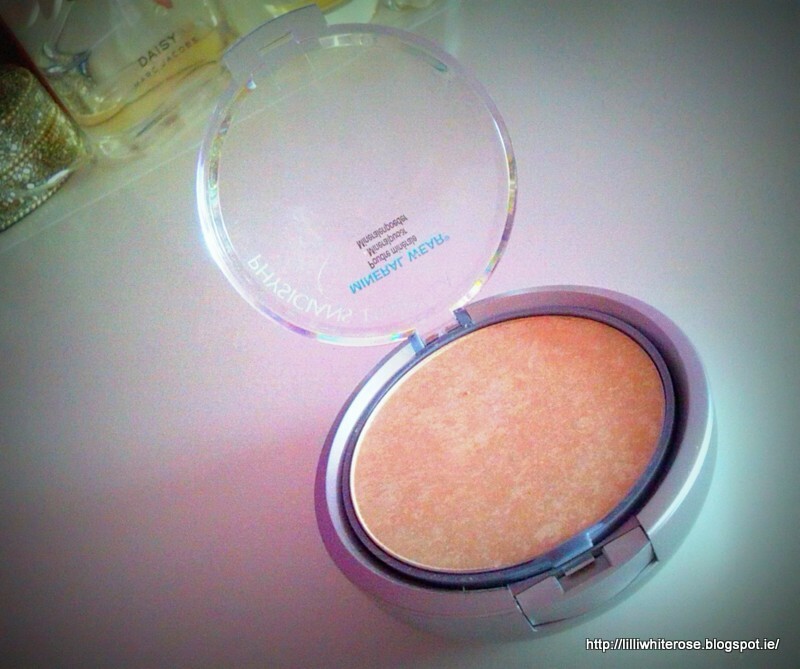 Up until recently I was using a Catrice powder just to keep the shine at bay until I found something more suitable and ta da Physicians Formula happened. The powder & mascara were kindly sent to me for review and the powder has come up thrumps for me.